This is the ModelSim preferences box. Each time ModelSim compiles the source code, temporary files are created. These files are stored somewhere. You can choose to store these files in the source code location, or create a specific path for the project files, in which all temporary files (of all sources) will be compiled into. It is better working that way in case you have instantiations in your code, so Modelsim will check all relations and look for the previous file data in the WORK folder. 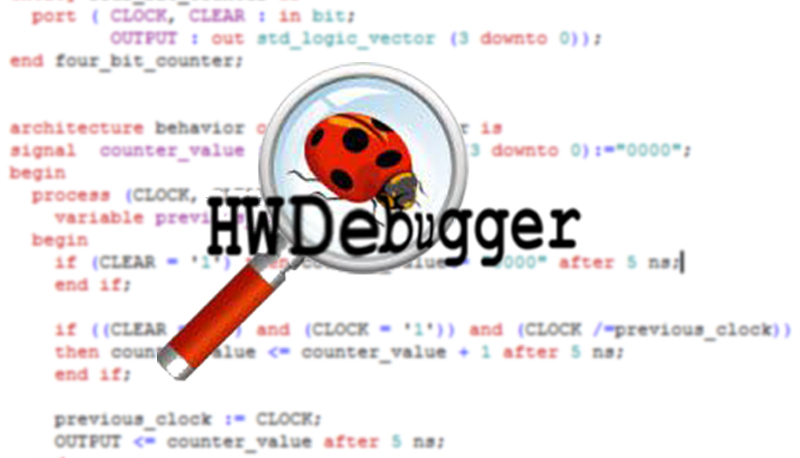 c:\projects\CounterOne\topProject\work (assuming you chose ‘work’ as your library name). There’s no connection between the files. There is a chance the compilation will fail. 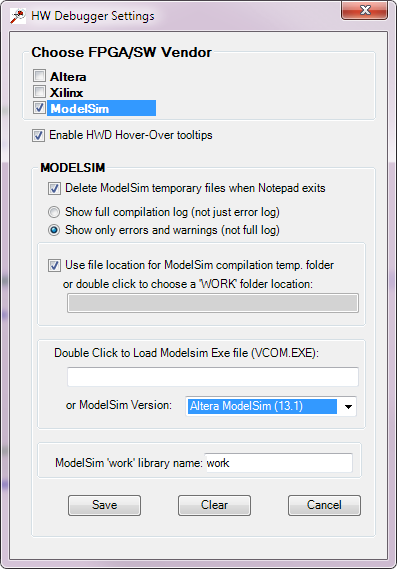 (so, ‘Use file location..’ is not checked), all files will be compiled into that folder, and ModelSim would see all binding connections. This is a better approach.